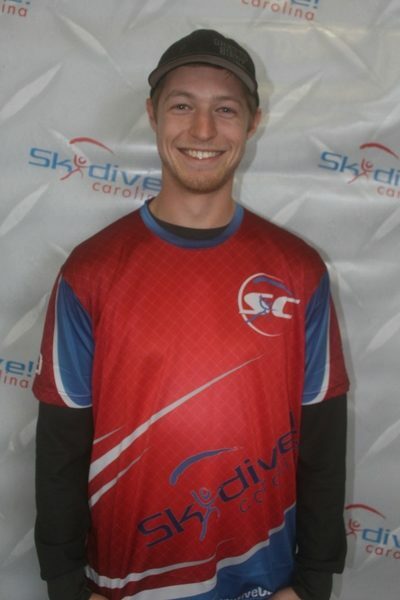 Nick has been skydiving for about 4 yrs now, starting in Oklahoma in June of 2014. 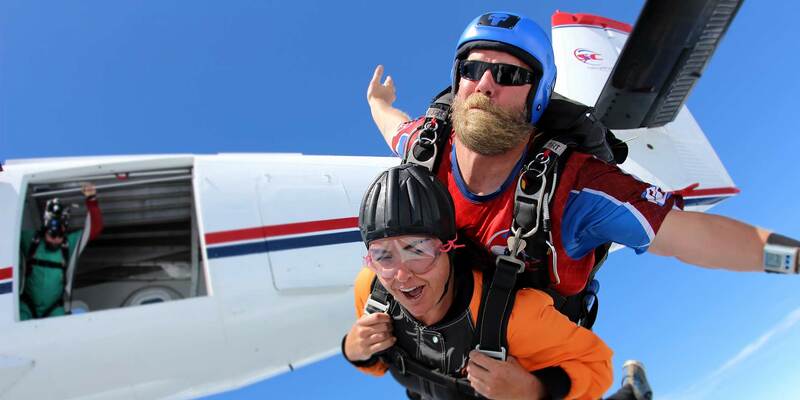 Since then, he has worked in Texas, Arizona and now is here at Skydive Carolina in South Carolina. Skydiving and Base jumping are my hobbies and life. Flying parachutes truly never gets old!! I have just over 1600 jumps, D license holder, tandem instructor, coach and my passion is being a videographer.